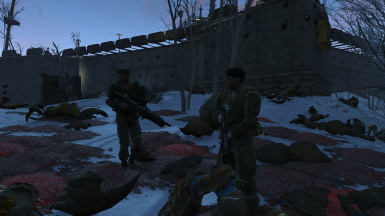 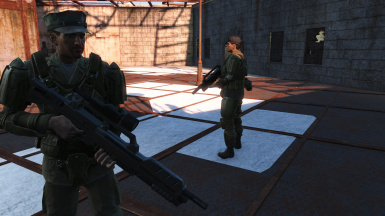 Adds the Morita Battle Rifle from Starship Troopers (1997) film to Fallout 4. 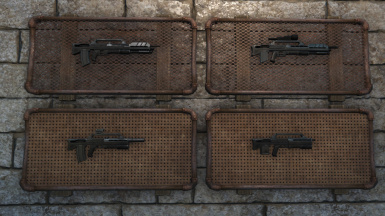 Please do not upload or use without asking and waiting for permission first! 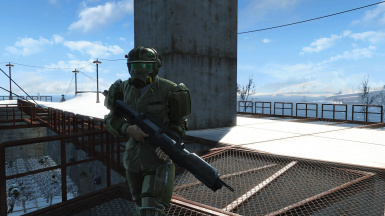 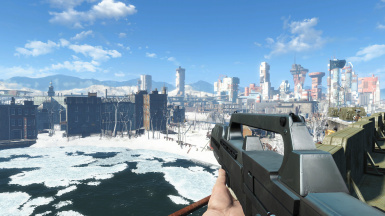 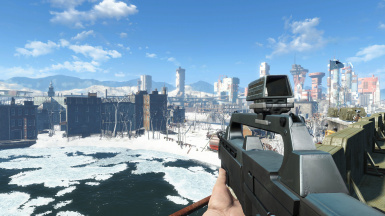 Adds the Morita Battle Rifle to Fallout 4, is sold at Commonwealth Weaponry and in some leveled lists for the gunners. 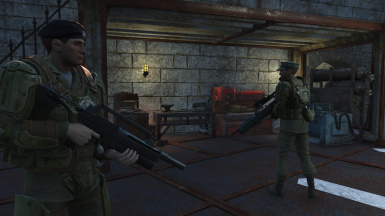 Chaimbered in .50 Caliber Rounds, the Mods follow roughly that of the Assault Rifle. 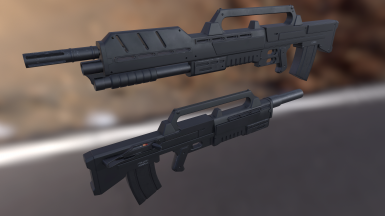 -Magazine is off in first person, not sure why, trying to figure out how to fix it without throwing its world view alignment off.